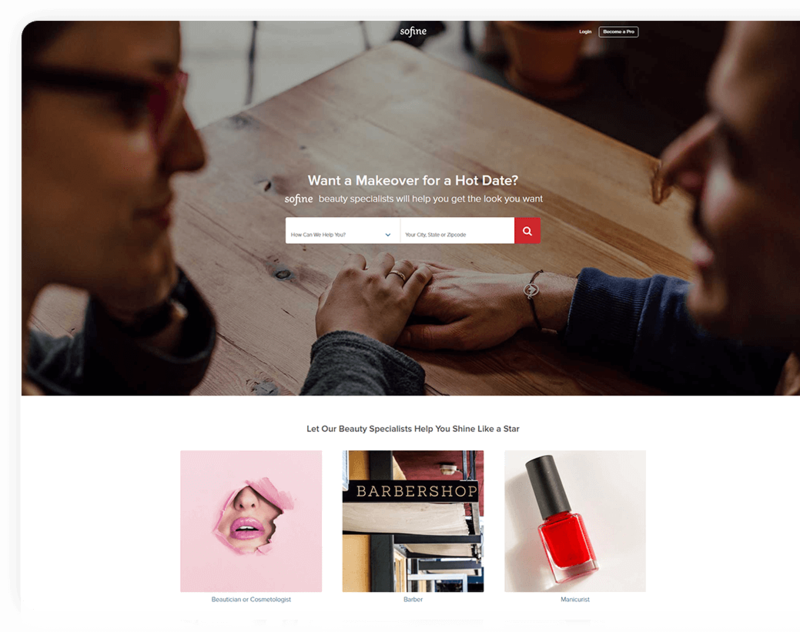 Sofine is a web application developed in order to meet the needs of the professionals of the salon industry and lets the users effortlessly schedule appointments. With Sofine, appointment bookings are now hassle-free and easy. It replaces the physical work only with few clicks. It offers a hassle-free online appointment booking solution to organize your schedules and keep the track of the upcoming and the past schedules. Kavak was already functioning well in the offline market when its owners chose to extend the platform online in order to deliver a hassle-free experience to its customers. It was intended to ease the functioning of the automobile market which involved a lot of activities like exploring, comparing, financing, testing etc. 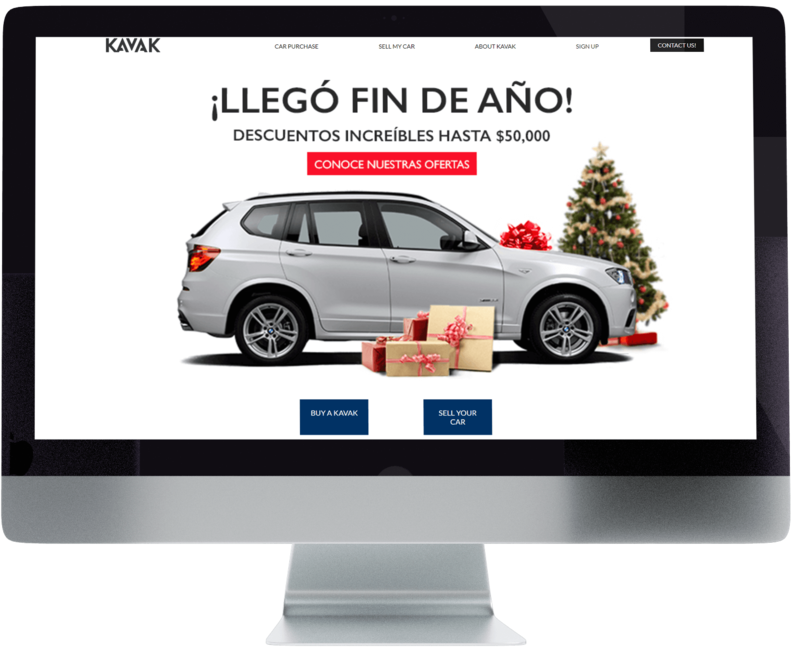 We accepted this responsibility and the challenge to raise an online platform for an already established automobile firm while adhering to industry standards of Kavak. 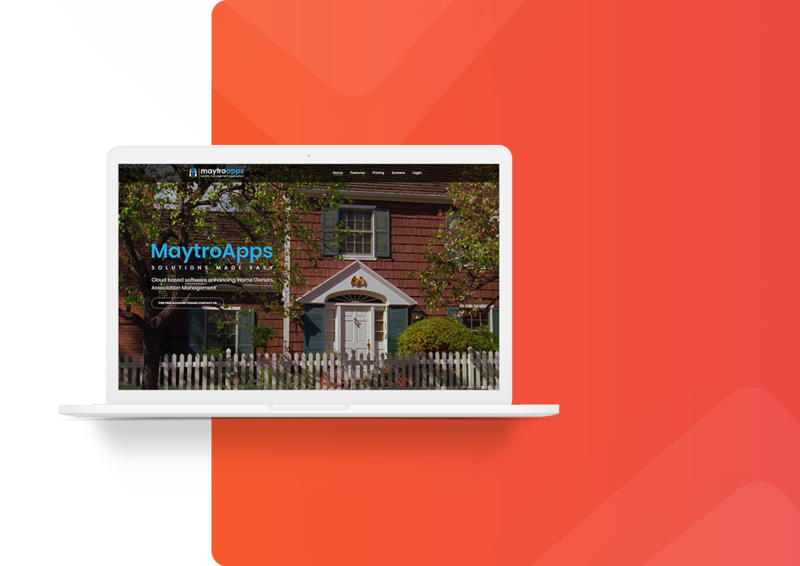 Maytroapps is a society management portal that offers customers a hassle-free platform to transform their society, making it highly functional and easily manageable. This software enables even a newcomer to participate in the society management process.